Growing Up in Nebraska. He is also a photographer. For him, both photography and poetry are ways of seeing and showing what has been seen. Lou Schellenberg is a landscape painter and former art teacher. Her paintings have been collected and exhibited nationally and in Canada. Recently work was exhibited at the State Museum in Harrisburg, The Demuth Museum in Lancaster, and at exhibits in Maine and New York City. Lou attended the School of the Museum of Fine Arts in Boston and received an MFA from the University at Albany in New York. As a faculty member at Elizabethtown College for 20 years she taught painting and drawing. Originally from places north, Lou divides her time between Pennsylvania, Maine and Canada. Michael Green, MD, MS, is Vice Chair of the Department of Humanities and Professor of Humanities and Medicine at Penn State College of Medicine, where he has worked since 1996. He is an internist and bioethicist, and does research in the area of end-of life decision-making, professionalism, and comic and medicine. He has had a life-long passion for photography and the arts, and since setting up his first darkroom at age 13, has worked as a photojournalist, wedding photographer and nature photographer. 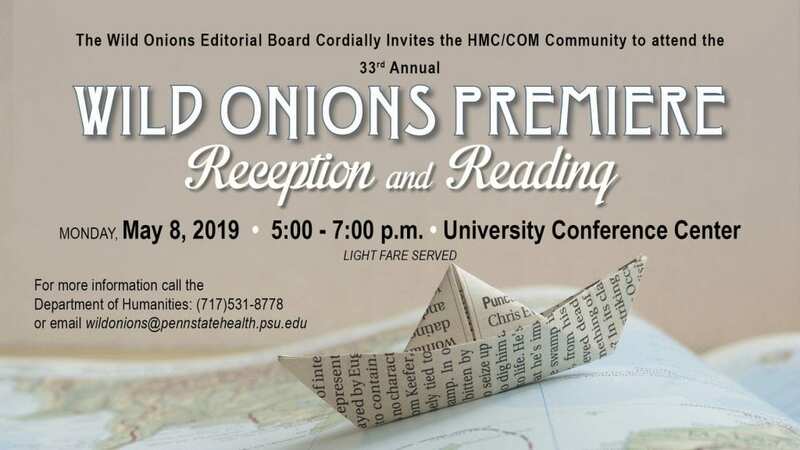 He is a co-editor of the Graphic Medicine Manifesto and a member of the editorial collective for the Graphic Medicine Book Series from Penn State Press.